hello, guys in this today’s posts you can expect more than past posts and here one thing is so many people are in present days having to love each other but in sometimes they can’t talk each other because of some matter and in that time you can express your emotional feelings with this pictures and quotes.Nowadays we all are using social media like Facebook,WhatsApp,hike and so on.You can add this pictures to your WhatsApp Dp’s(display picture) and profiles to your hike in this way you can express your emotional feelings to your lovable one and also you can add this type of pictures are used to share your emotional feelings to your friend’s.Friends why are you getting late go and select your picture whatever in your present mood that is emotional, happy and jealous download that picture and add to your social media.In my every post you can get a better type of quotes about love ,inspiration, and friendship. 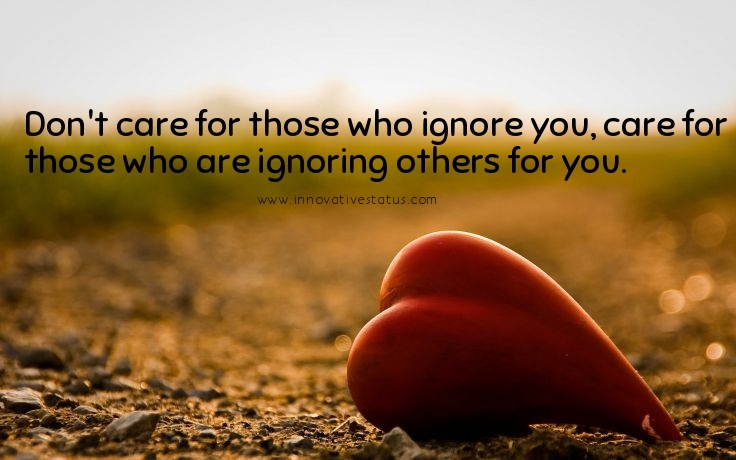 1.Don’t care for those who ignore you, care for those who are ignoring others for you. 2.If a girl starts crying just at the thought of losing you. then believe me, no other girl can love you more than her. 3.Don’t spoil your life for a girl because a girl can get another boyfriend but a mother can’t get another son. 4.I am responsible for what I say. I am not responsible for what you understand. 5.My life is empty without you. 6.We fall in love with people we can’t have. 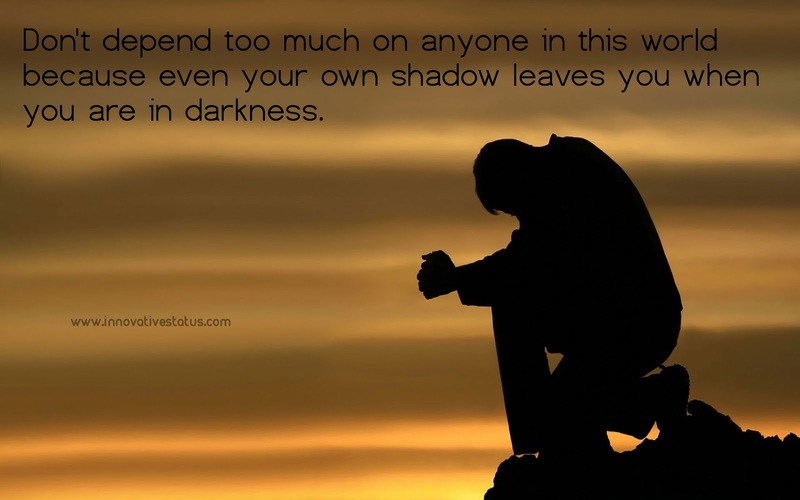 7.Don’t depend too much on anyone in this world because even your own shadow leaves you when you are in darkness. 8.Some times people come into your life not to love you. but to make you feel that you are worth loving. 9.Don’t trust anyone too much, because everyone changes when they meet new people. 10.Hardest thing is not talking to someone you used to talk. 11.Enjoy every moment you have because in life there are no rewinds only flashbacks. 12.People come and go in your life, but the right ones will always stay. 13.If you take 4 hours to reply I am still gonna reply really I love you stupid why do you do this to me. 14.During the day I keep myself busy and sometimes time passes. but at night I really miss you. 15.I want to get married once. no divorce and no cheating , just us two till the end. 16.Don’t trust people who change their feelings with time.trust people whose feelings remain the same when your time changes. 17.When you are in a habit to talk someone daily. a day without talking to them feels like a year passed. 18.Everything you are now will decompose after your death them why so much pride? so much ego?for what? 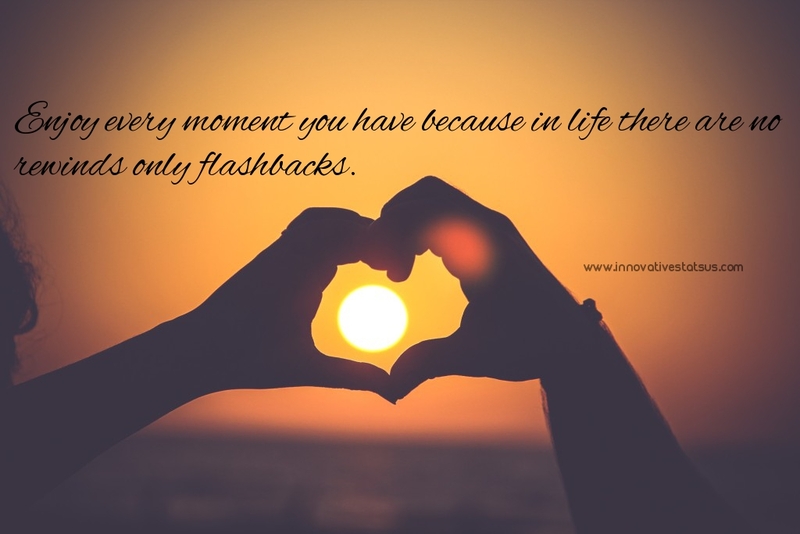 19.Don’t show so much of love it creates a non-curable pain when they avoid you. 20.The dear crush I don’t text you daily but I will see you last seen at least 20 times per day. 22.Never stop trying. never stop believing, never give up . your day will come. 23.Not sure about life but everyone loses their common sense after first love. 24.Sometimes the best thing you do is not think, not wonder, not imagine, not obsess. just breathe, and have faith that everything will work out for the best. 25.You can’t change how people feel about you, so don’t try. just live your life and be happy. 26.A wrong relationship will make you feel more alone than when you were single. 27.The more you thank life, the more gives you to be thankful for. 28.Don’t look for someone who will solve all your problems. look for someone who won’t let you face them alone. 29.Don’t be much closer to anyone. because a small change in their behavior hurts a lot. 30.Dear boys… when life gives you a caring and loving girlfriend, make her your wife. not your EX.